Easter is just around the corner and I'm so excited. I love the celebration of His resurrection and the excitement of sharing a special day with the family. For the last few years we've cooked dinner for Good Friday at our house and this year I wanted to put together a simple centerpiece for the occasion. 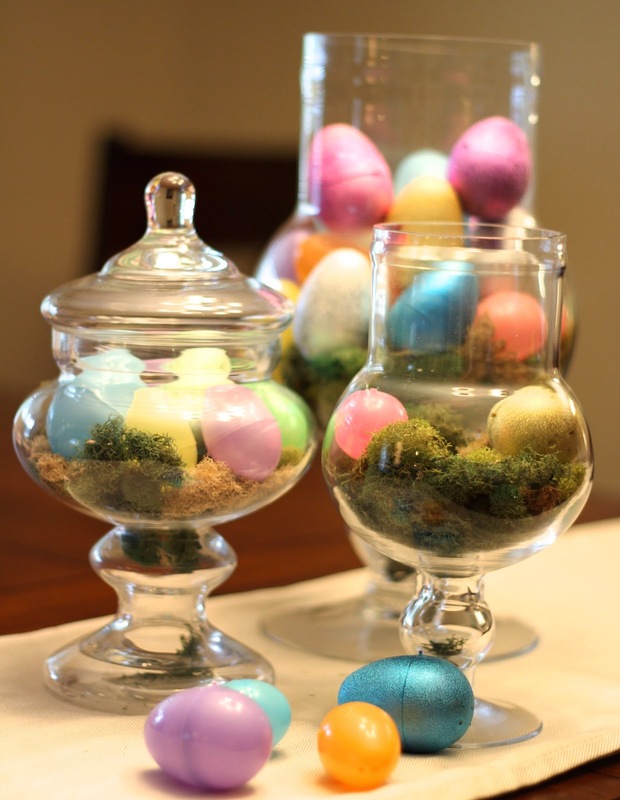 I had a few bags of plastic eggs left over from last year, and moss from a previous DIY I knew I wanted to use, so I decided on a simple and sweet tiered display with glass canisters. There are so many variations you can make on this arrangement; I don't think you can go wrong with soft colors, different textures, and simple placement. - Wooden Letters; I got letters to spell "He Rose"
1. Fill the bottom of the canisters with moss to your desired height. Be sure to mix up of the colors and types of moss to create depth. 2. 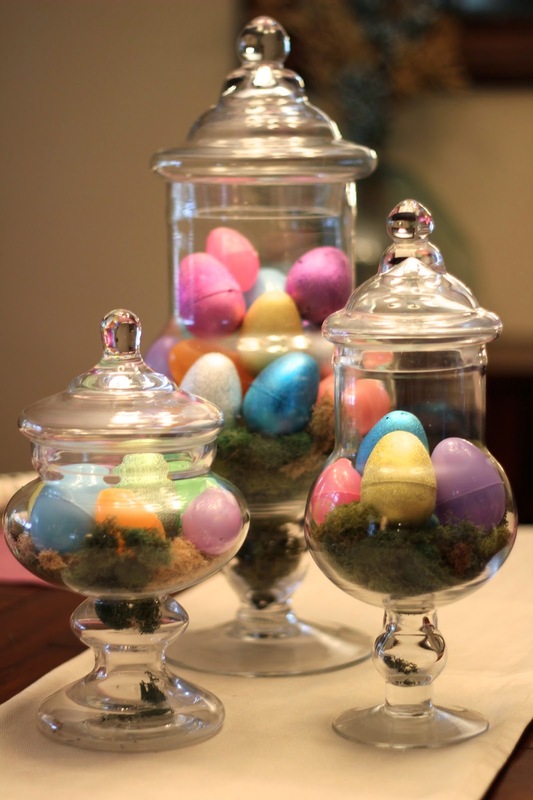 Top the canisters off with eggs; mix up the size, colors and textures. TIP: I filled mine pretty close to the top with eggs, but if you don't have enough eggs to do that you can make the base taller with more moss. Easy, easy DIY for this Holiday! I hope you enjoy, and have a great time getting ready for Easter this week! Have a wonderful Monday sweet friends! 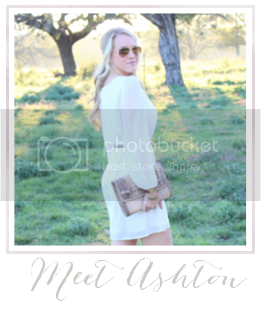 Linking up with Mingle Monday today! LOVE this!! What a wonderful centerpiece - HE ROSE!! Amen!